Antique & Reclaimed wood is a welcomed and elegant way to recycle. 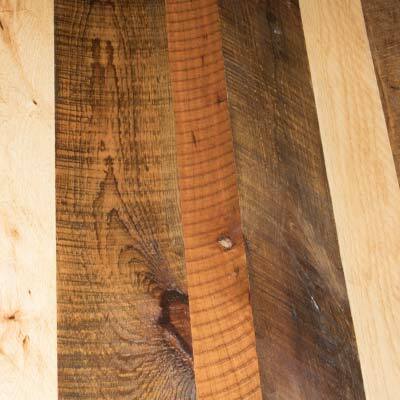 Once a support beam in a weathered barn or a hand-hewn rafter from a shuttered factory, our antique & reclaimed wood has a unique story to tell. 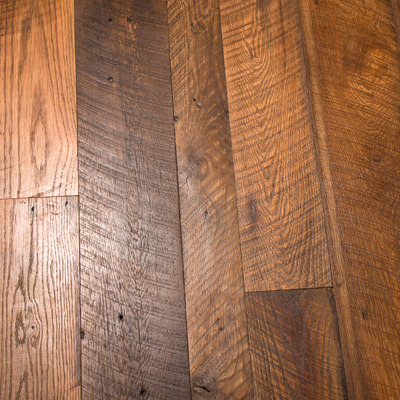 You’ll fall in love with the natural beauty, patina and character of reclaimed wood flooring. 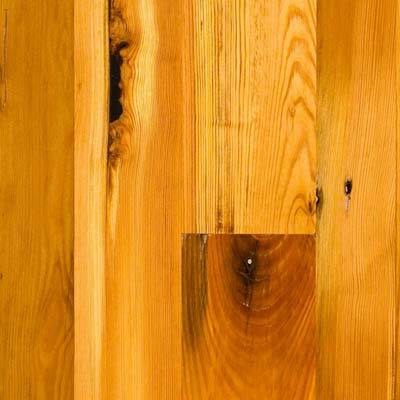 When a vintage house or barn is demolished, we take wood that has outlived its usefulness and give it a new life. 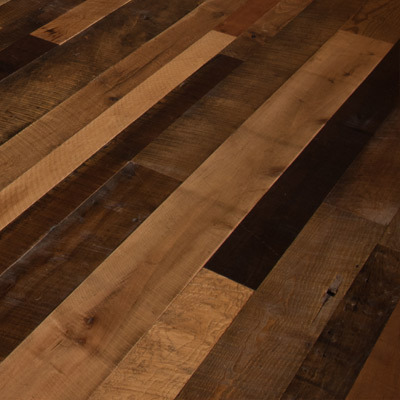 The reclaimed flooring we provide is sourced from select mills that provide only the highest quality products in order to meet our standards. Reclaimed materials are recycled beams, joists, siding and other wooden timbers that are salvaged from these wooden structures. 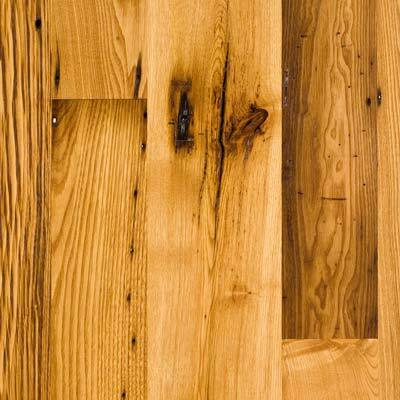 For flooring, these materials are de-nailed, kiln dried, cut into lumber and finally milled into planking. 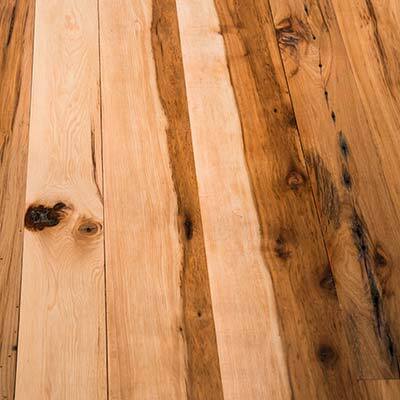 Reclaimed flooring is available in both wide planking and long lengths.